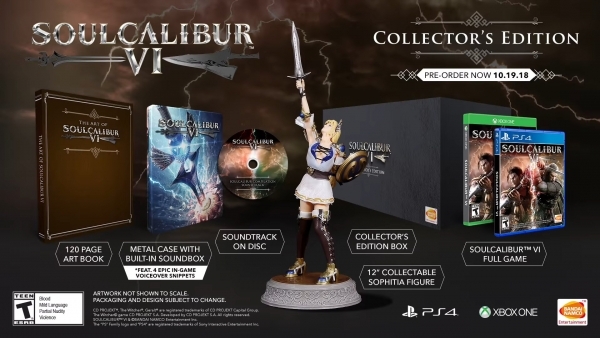 Collector's Edition and Story Mode trailer. 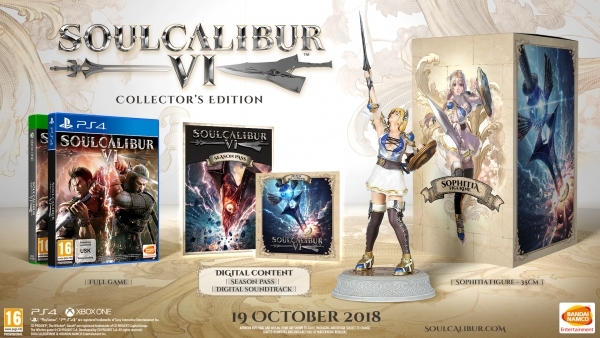 Soulcalibur VI will launch for PlayStation 4, Xbox One, and PC on October 19, Bandai Namco annouced. 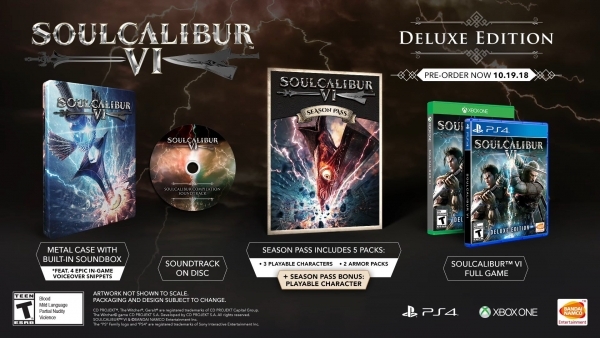 Taking place in the 16th century, Soulcalibur VI sets players on a voyage of discovery as they uncover events from the original Soulcalibur to learn hidden truths. 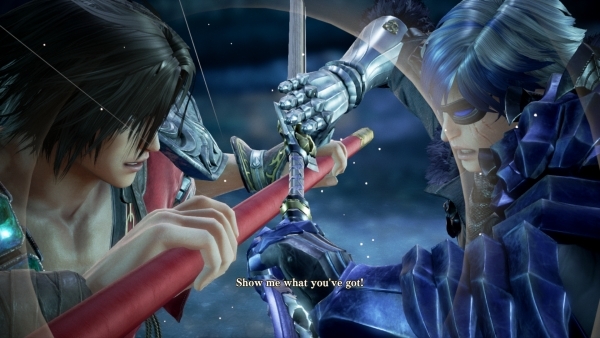 The game will also feature a diverse line-up of new and returning characters with their unique fighting styles and weapons including series mainstays; Mitsurugi and Sophitia and newcomers such as special guest-character, Geralt of Rivia, from CD Projekt Red’s The Witcher series and GrØh who was recently announced. Watch a new trailer introducing Story Mode below. View a new set of screenshots at the gallery.